Advent is the period of four Sundays and the weeks before Christmas. Advent means ‘come’ in Latin. This is the coming of Jesus in the world. Christians use the four Sundays of Advent and weeks to prepare and remember the true meaning of Christmas. There are three meanings of ‘coming’ for Christians to describe in Advent. The first, and most thought, which occurred about 2000 years ago when Jesus came into the world as a child to live as a man and die for us. The second can happen now as Jesus wants to come into our lives now. And the third will happen in the future when Jesus comes back to the world as King and Judge, not a child. There are several ways that Advent is remembered, but the most common is with a calendar or the crown of candles. There are many types of calendars used in different countries. 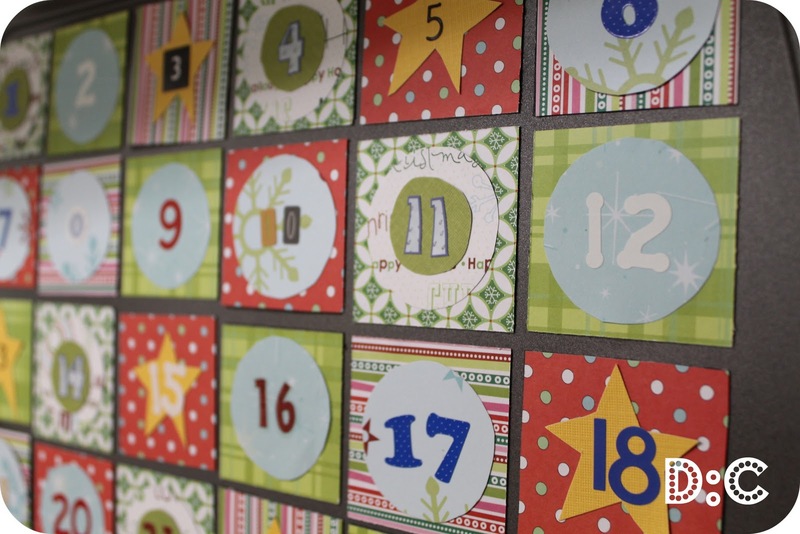 The most common are made of paper or paper with 25 small windows. A window is open every day in December and a Christmas photo, scenes of the Christmas story and other Christmas images appears below. The Advent Crowns are used in Churches and in people’s homes. The crown is often made up of a wreath of greenery and has four candles round the outside and one in the middle or in a separate place. The first represents Isaiah and other prophets in the Bible that predicted the coming of Jesus. The second represents the Bible. The third represents Mary, the mother of Jesus. The fourth represents John the Baptist, Jesus’ cousin, who told the people in Israel to get ready for Jesus’ teaching. The middle or separate candle is lit on Christmas Day and represents Jesus, the light of the world. In Germany this fifth candle (white) is known as the ‘Heiligabend’ and is lit on Christmas Eve. 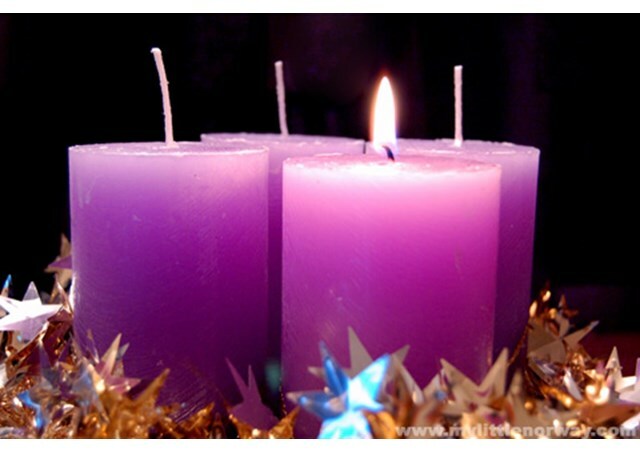 In many churches, the colour purple is used to signify the season of Advent. On the third Sunday, representing Mary, the colour is sometimes changes to pink or rose. Questo articolo è stato pubblicato in Informazioni, Roma_Cristiana il 19 Dicembre 2017 da Luca Zacchi.